Jason Allin brings Chaplin's "Little Fellow" to life right before your eyes? Demonstrating an uncanny delivery of the worlds most recognised and beloved icons either on stage in his one-man play or on screen in one of his movies. Jason Allin as Chaplin's "Little Fellow" in his 19 minute film. via YouTube. 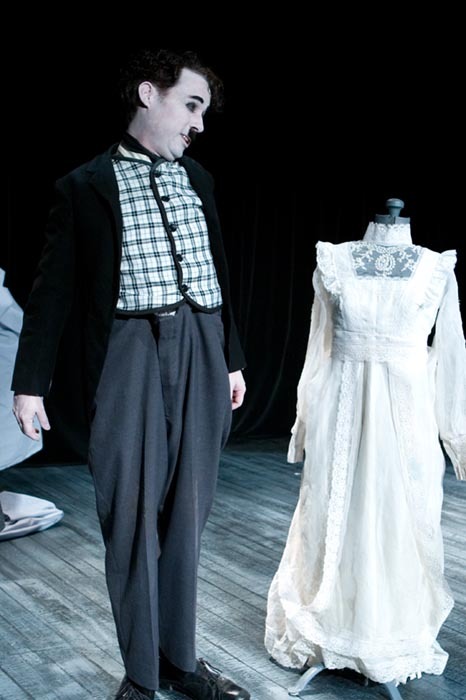 Jason Allin as Chaplin's "Little Fellow" in his 11 minute film. via YouTube. 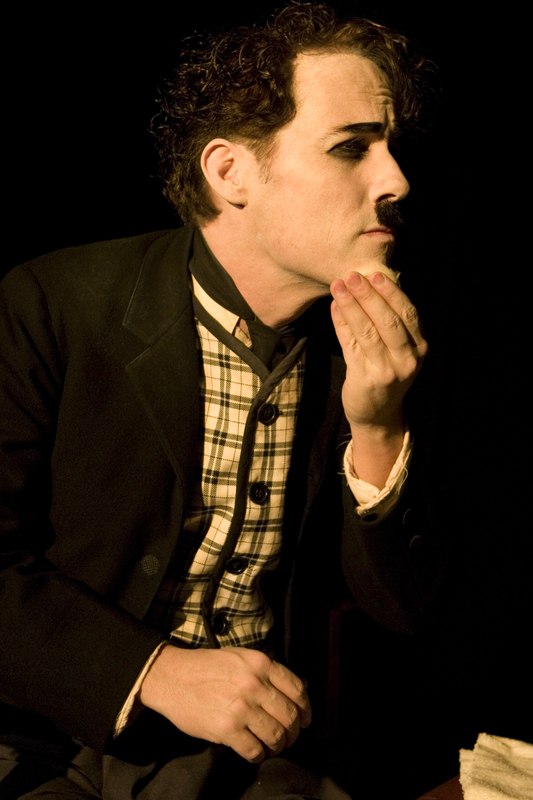 Jason Allin appears as Chaplin at festivals, private functions, parties and more. There are many reasons to have Chaplin in your next project, let us know your ideas. © The Chaplin Guy - Jason Allin. All Rights Reserved.